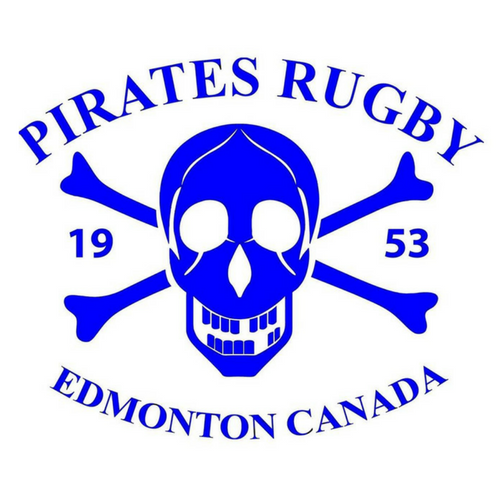 The Home of Edmonton Rugby, Ellerslie Rugby Park is member owned, regulation rugby fields and social facilities, serving rugby enthusiasts of all ages in Edmonton and surrounding area. The dream began in 1971 with the purchase of a 28-acre parcel of land at what is now 11004 Ellerslie Road SW. Funding was generated via private subscriptions from dedicated local rugby membership with the vision of providing a common facility for games and tournaments. By 1975 the first regulation size rugby fields in northern Alberta were ready to be played on. 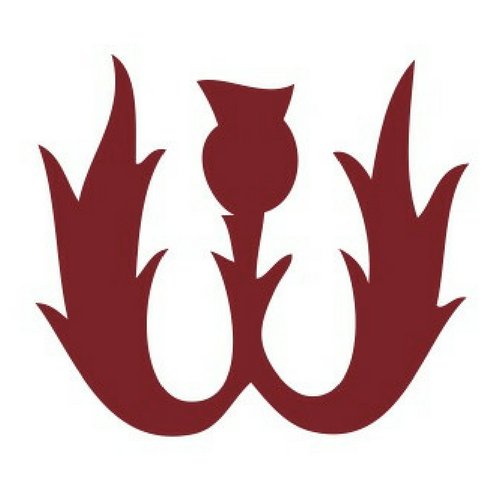 Currently, the Ellerslie Rugby Park is situated in a prime location on 26 acres of land easily accessed from Calgary Trail or from 111 Street south of 23 Ave.
Ellerslie Rugby Park was a major venue for the 2006 Women’s Rugby World Cup; hosting nine pool matches, both semifinals, and four classification matches. 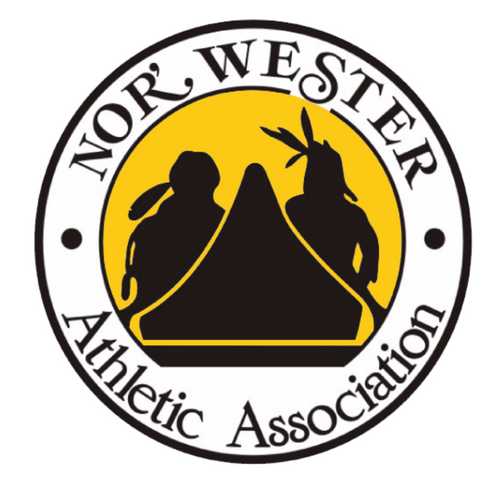 Currently, the park proudly provides field space at a reduced cost to Public and Separate High School and Junior High School Athletic Associations. Many of these youth teams would be displaced without access to our sport fields. With several indoor and outdoor spaces available to accommodate large groups, Ellerslie Rugby Park is also available as a rental facility for weddings and other functions. A 180 seat Banquet room and 100 seat Club room provide ample space for functions. Both feature hardwood dance floors with upholstered banquet chairs, high vaulted ceilings, and plenty of natural light. In the summer our guests can enjoy our park-like setting on the patio leading off the rear of the banquet room which opens onto a large landscaped backyard. The Clan has been blessed over the years with members who have supported the Rugby ethic by involving themselves in all the important off-the-field activities that make the playing successes possible. 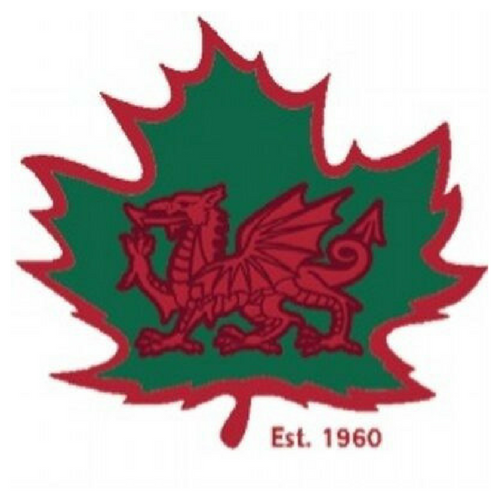 The Druids Rugby Club was founded at a rugby party in the fall of 1959, when Welshman Chris Battin stated that he could form a team of Welshmen that could beat any team in the province of Alberta. 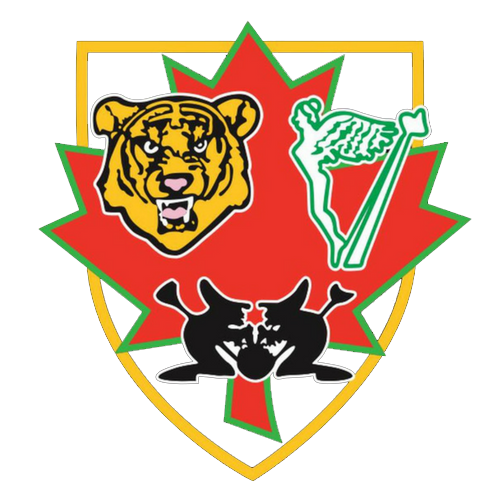 We strive to ensure that each player will be able to have fun, make new friends, experience the unique culture of rugby, and learn about participating positively in a demanding team sport. Our mission is to provide a positive environment and premier facilities to foster the growth of the sport of rugby. We strive to promote involvement in the game and provide rugby playing opportunities to individuals of all abilities and ages. We offer a warm friendly atmosphere and a vibrant social line up throughout the year. If you are a long-time rugby player or you are just starting to play, come and see what the Pirates can offer! 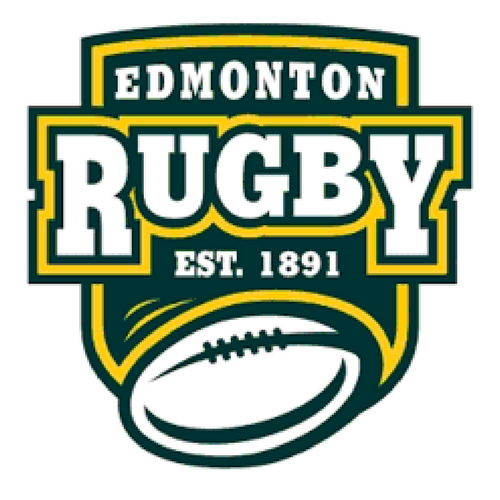 The Edmonton Rugby Union is the administrative body for rugby union in Edmonton and Northern Alberta.